We are proud to install over 25 bathrooms every year for homes throughout Derbyshire. GFS plumbing is run by Graham from the head office in Belper, Derbyshire. 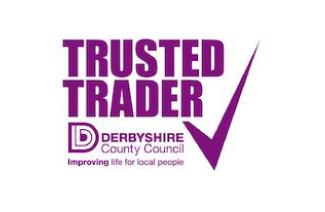 We are a family business providing plumbers and gas engineers throughout Derbyshire, specialising in high-quality bathroom design and installation. Established in 2008 by partners Graham and Sophie after a decade of learning with other Derbyshire plumbing firms, GFS plumbing now includes two more brothers, Joseph – a fantastic bathroom fitter and tiler, and Jack, a fully qualified gas engineer. Graham started specialising in bathroom fitting in 2005 when he found his love for design and planning can be put to good use alongside his technical plumbing skills. 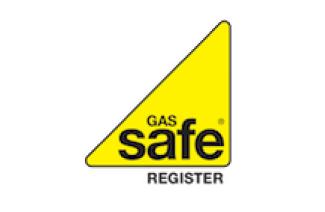 GFS Plumbing continues to thrive as a specialist bathroom fitter, while providing general plumbing, heating and gas work with the same ethos – to provide quality, reliability and longevity with every installation. GFS Plumbing carry out all general plumbing, heating and gas work throughout Derbyshire as well as bathroom design and installation. We have worked alongside our electrician Carl Chamberlain & Son, and our plasterers Tony and Dean Hutchinson for many years now so we knew they stand for the same things we do and always deliver the highest quality work. 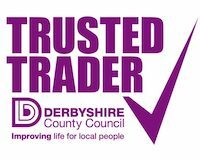 We are members of Derbyshire Trading Standards Trusted Trader scheme, the Chartered Institute of Plumbing and Heating and Gas Safe. 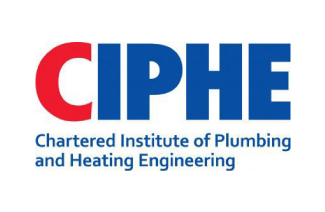 Our services include all manner of plumbing and heating work, full bathroom design and installation, full central heating system installation, boiler replacements, boiler servicing, remedial work and small jobs. For all your plumbing, gas and bathroom needs in Belper, Derby and throughout Derbyshire. Joseph has been working with Graham for nearly 10 years after starting as an apprentice in 2009. He spent 3 years at Derby College gaining his plumbing and heating qualifications before going on to specialise in bathroom fitting and tiling. Joe has proved himself to be a valuable member of the team. We’ve worked with and relied on Karl Chamberlain for the last 10 years and always found him to be pleasant and his work to be of the highest quality. 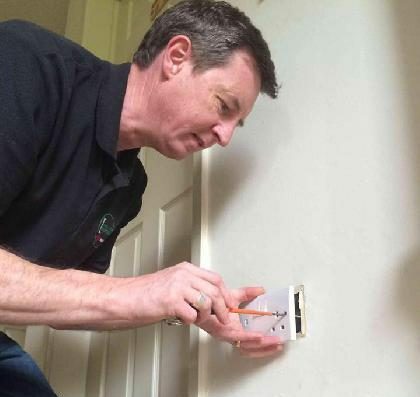 Based in Holbrook, Karl has over 30 years of experience specialising in a comprehensive electrical service for all domestic and commercial electrical needs from additional sockets to full rewires. Karl is backed by a minimum of £5m Public Liability Insurance and all work he undertakes is compliant with 18th edition BS7671 regulations. We are proud to have been installing bathrooms and plumbing solutions from our base in Belper and across Derbyshire since 2008. We have installed over 200 bathrooms with our ethos of ensuring high quality, reliability and longevity in everything we do. We enjoy working with quality materials and helping you get the look you want to achieve in a practical and durable design.